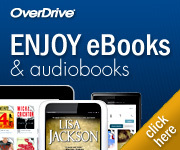 The Atlantic County Library System's OverDrive eCollection is managed through the South Jersey Audiobook & eBook Download Center. As well as sharing titles with other libraries throughout South Jersey, additional copies of eBooks and eAudiobooks are purchased strictly for our patrons. To browse, borrow and read our full collection, enter your 14 digit library card number (no spaces) and your library account PIN. Read the the difference between Libby and the OverDrive app here. for specific directions, to read or print, for your device. Primeros pasos con los títulos digitales de su biblioteca. 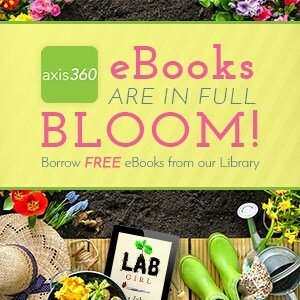 Checkout more eBooks from ACLS' Axis 360 eBook service.